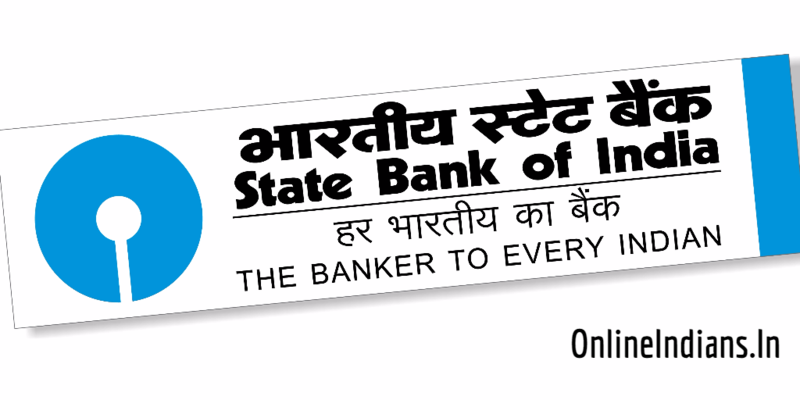 State Bank of India which is one of the biggest bank operating in India which is operated by Government of India. Almost everyone prefers State Bank of India when they think of opening an bank account in India. And these days Government of India is giving subsidy on LPG and to receive that subsidy you will have to link your Aadhaar card with your SBI account. 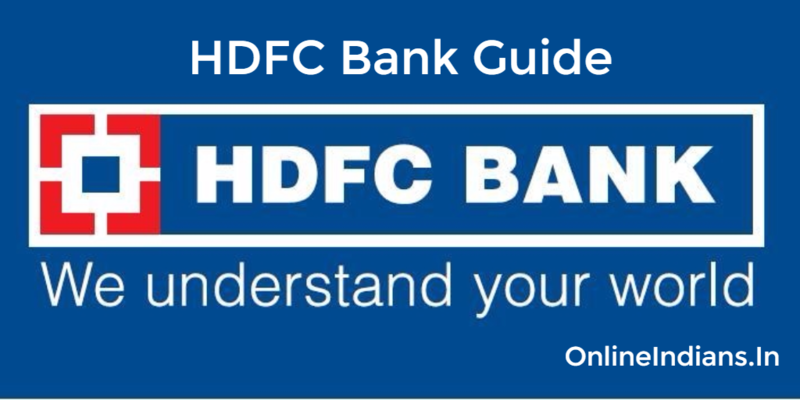 If you are searching for an guide which will help you to link your Aadhaar card Online through internet banking? If yes and you are in search of such an guide then here it is. But before that let me tell you, in this article you will find the online procedure to link your Aadhaar card with your State Bank of India account. If you want to link your Aadhaar card with SBI offline procedure then you can follow this link. It will take you to the article on Online Indians in which we have mentioned the offline procedure. What we mean by offline procedure is you will have to visit your home branch where you have opened your account. To proceed with this guide you need few things ready with you and they are mentioned below. An active State Bank of India internet banking account associated with the account to which you want to your link your Aadhaar card. If you don’t have an active internet banking account then read this linked article to activate internet banking in SBI. Your Aadhaar card number, because you have to enter it in the space which will be provided in the internet banking interface. Your registered mobile number with you, when we enter your Aadhaar details in the internet banking bank will send you OTP (one time password) which you need to enter. And of course an working and fast internet connection. 😀 If your internet connection is slow then you can read this linked guide which will tell you how to use SBI Online on slow internet. So we hope you are ready with all the four things which we have mentioned above, now let us move to the further part of this guide. First of all login into your internet banking account, visit onlinesbi.com and enter your username and password. After you successfully login into your account, click on Link your Aadhaar number which you can find in the left sidebar of the internet banking interface. You can refer the image embedded below. When you click on that you will be asked to enter your Aadhaar number twice along with the bank account with which you wish to link it. Refer the image embedded below. Select your account from the drop down menu, enter your mobile number and finally your 12 digit Aadhaar number and click on Submit. You will now receive an OTP to your registered mobile number, enter that OTP in the space provided and you are done with it. So this was how you can link your UID with your State Bank of India account using internet banking. We have published many articles on internet banking and listed some of them below check them out. How to Link LPG Customer ID with SBI Online? And How to change ATM PIN online? If you have any kind of doubts or queries about this then you can leave your comment below. Here at Online Indians comments and suggestions are always welcome.